Was there a specific moment when you knew you wanted to be a singer? Not one specific moment but more a growing desire over several years in my childhood. I still remember the excitement I felt as a choir boy of 12 or 13 before a performance of say Bach’s Matthew Passion or Brahms’ Requiem, and the complete sense of being engulfed in the music during the concert. So I think that feeling, and the encouragement I took from my first singing teacher at the age of 15 upon finding that I still had a voice after the change of it from soprano to baritone, prompted me to shock my parents with the confession of wanting to forsake the path of medicine for the one of music. How do you feel about performing such masterpieces as Handel’s Messiah, which audiences know so well? The simple answer is that I love it! But on a more thoughtful level it presents the challenge of needing to perform it as if it were the first time, always finding new things (which thankfully isn’t difficult in truly great music), and taking the audience on a journey they haven’t been on before, to make them feel as if they don’t know the piece as well as they think. Is it a piece you have performed often? Yes, despite not singing it often in my youth (Bach was the ‘Godfather’ of my choral upbringing! ), I have now sung it many times in my career, in many different orchestral and choral constellations, and there are still moments in every performance that take my breath away. 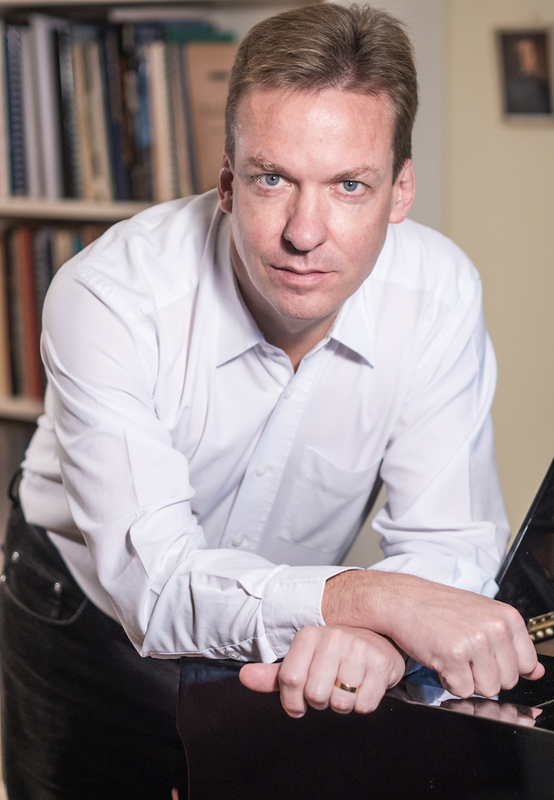 Have you worked with the conductor, early music specialist Jan Willem de Vriend before? I have not and can’t wait – it is always such a gift to work with new people, eminent specialists in their field, and see a well-known piece through a fresh lens. Are you expecting him to bring his own unique take to the work? I would be very surprised if he doesn’t, and it is the beauty of music and our work that there isn’t one right way, but so many possibilities of musical truth. How was the experience of working with Sir John Eliot Gardiner on the St Matthew Passion? That Matthew Passion tour was a musical and life experience that will stay with me forever. John Eliot is not only a master in this repertoire, but also a genius in selecting immensely talented and passionate musicians and taking them on a journey of (self) discovery. I was fortunate enough to first work with him as part of the vocal crew in his epic Bach 2000 Pilgrimage – another once-in-a-lifetime experience! You sang with the Melbourne Symphony Orchestra in Britten’s War Requiem in 2010. Is this the first time you have returned to the orchestra since then and are you looking forward to performing with them again? I believe it is indeed my first return to the orchestra since the War Requiem in 2010, and I feel excited and fortunate to be performing with them again! 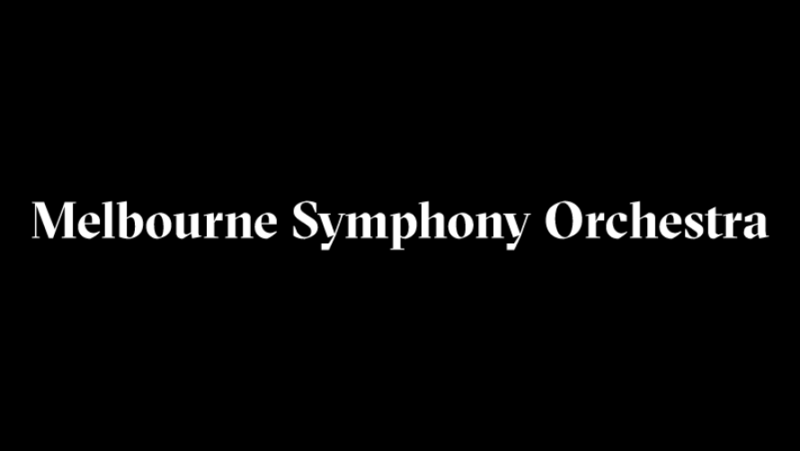 I have very fond memories of this orchestra and the city of Melbourne – I can’t think of many other places where I’ve felt so much at home from the first minute. This season you are also performing the Bach Christmas Oratorio with Stavanger Symphony Orchestra. Can you describe what it is like for you to perform in such major choral works? Bach’s Christmas Oratorio has a special place I my heart: it was the quintessential ‘soundtrack of Christmas’ throughout my childhood. We performed it at least five times each year around Christmas (often many more times), and my heart skips a bit every time I hear those opening bars of the first cantata. But more generally speaking, many of the major choral works bring back memories (I find myself humming along in the chorus numbers) and I enjoy the feeling of being a soloist, but very much as part of a bigger musical picture. And unlike in some present-day opera productions, the music always takes centre stage! You also perform recitals regularly at major venues like Wigmore Hall and Carnegie Hall, which is at the other end of the spectrum. Do you have a favourite musical genre? I think the other end of the spectrum from recitals is actually opera, where so many different people and artistic disciplines are involved, and the performance of choral works sits somewhere happily in the middle. In an ideal world I wouldn’t want to miss any of these in my singing life as they are stimulating and challenging in such different ways. But the world of song, the intimacy and freedom of a pianist and singer locked together in a minute and yet endless poetic universe may be my favourite musical playground. In March you will perform in the world premiere of US composer Mark Grey’s Frankenstein at La Monnaie in Brussels. Do you know much about the piece at this stage? I have looked through the score a few times already and started learning my parts, read the Mary Shelley novel and exchanged a few emails with the composer, but I still have a lot more work to do to get to know the piece properly! Frankenstein will be directed by Àlex Ollé so presumably the staging will be bold and inventive? Do you know anything about the look and design of the production yet? The answer to the first question is very likely a big resounding “Yes”, although I confess to not having seen much of his work yet. The look and design of the production will most likely only be revealed to us singers at the first day of rehearsals in January next year. This sense of not-knowing what the production will actually be like, while you study the score and learn your role, is very much part of the normal preparation process for an opera, and it is slightly strange and worrying but also full of delicious anticipation. Looking back over your career what are the highlights to date?